The Sri Lanka Fisheries Corporation was deprived of an income of Rs. 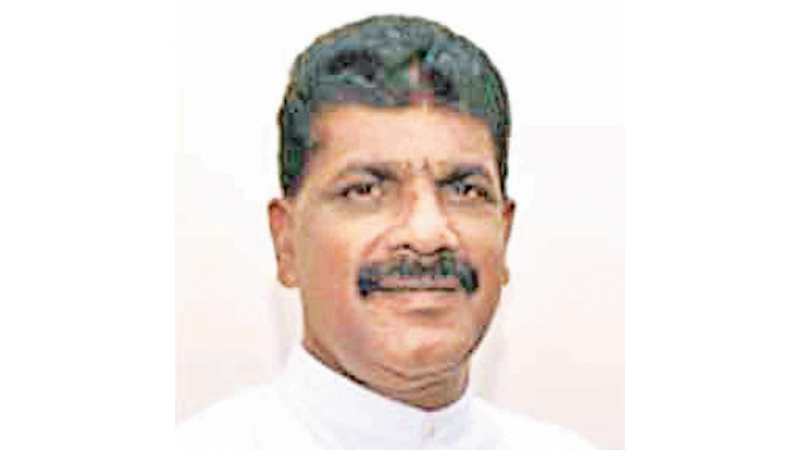 82.84 million from the vehicle park of the Peliyagoda Central Fish Market Complex from 2011 to 2018, Fisheries and Aquatic Resources Development State Minister Dilip Wedaarachchi said. The State Minister said that 60 percent of the money received from the vehicle park is being bagged by a private company titled ‘Power Asia (Pvt) Ltd’ which had been selected out of three companies without a proper tender advertisement under the former Government. He said the lease agreement with the private company is valid until 2021. While the Fisheries Corporation earned a total of Rs 20 million from the vehicle park from 2011 to 2018, the private company earned a total of Rs 82 million, he pointed out. “The Fisheries Corporation has a debt of Rs 700 million as at today. Its resources must be protected. In 2016, the Peliyagoda Central Fish Market Complex was vested on the Peliyagoda Central Fish Market Complex Management Trust. This must be reversed and I request the Minister to present a Cabinet Paper to take it back to the Fisheries Corporation,” he added.